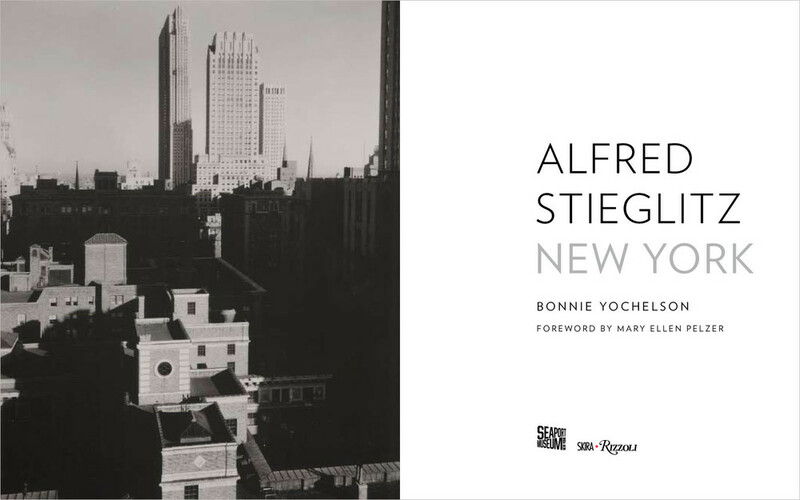 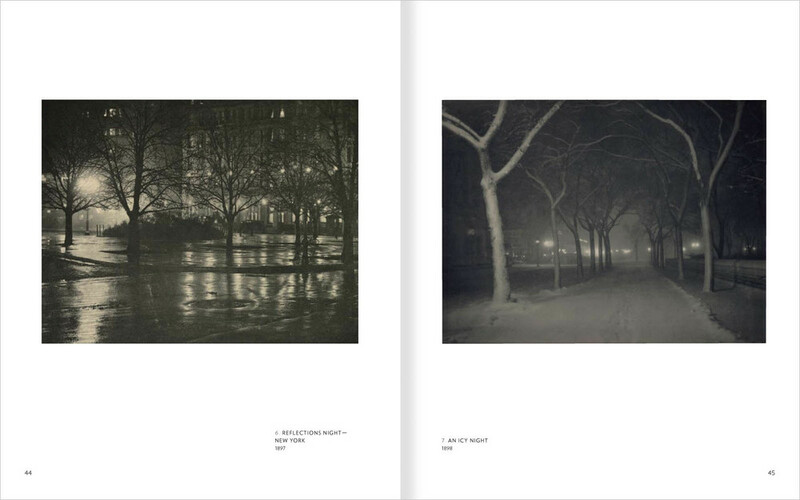 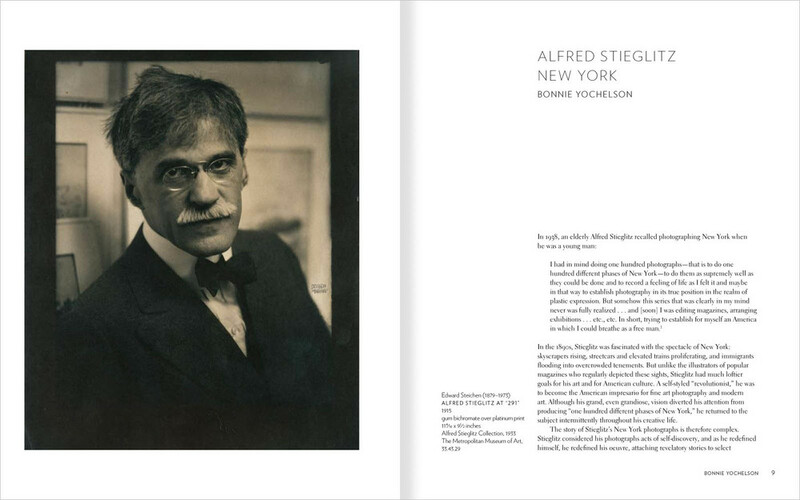 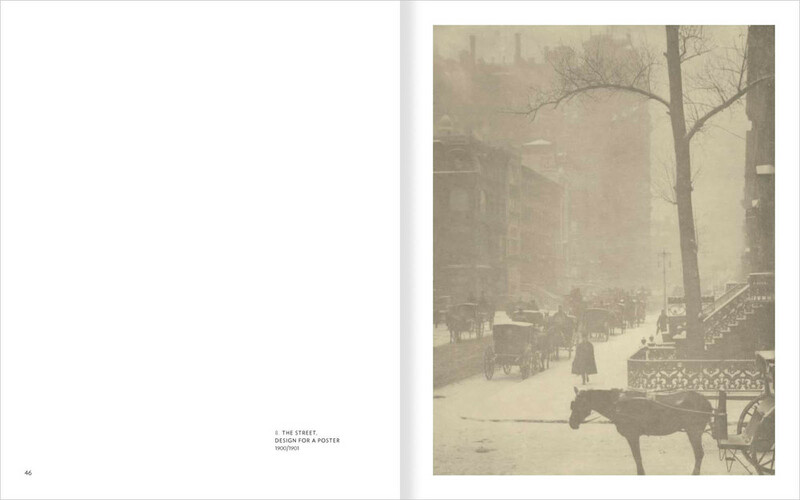 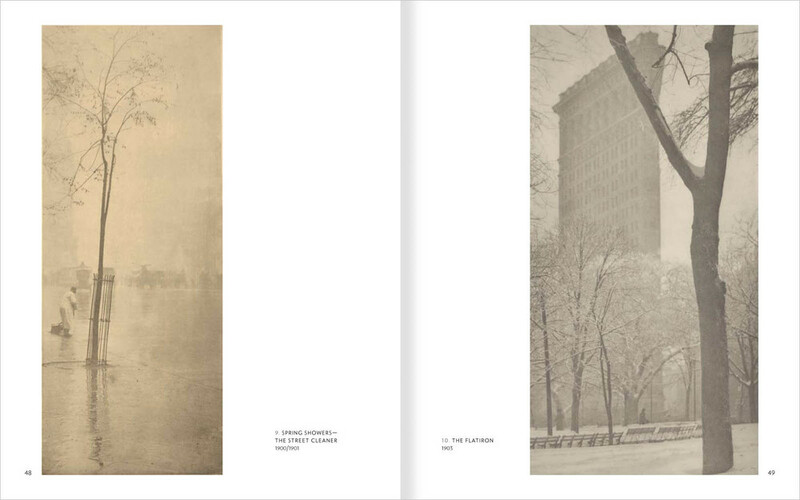 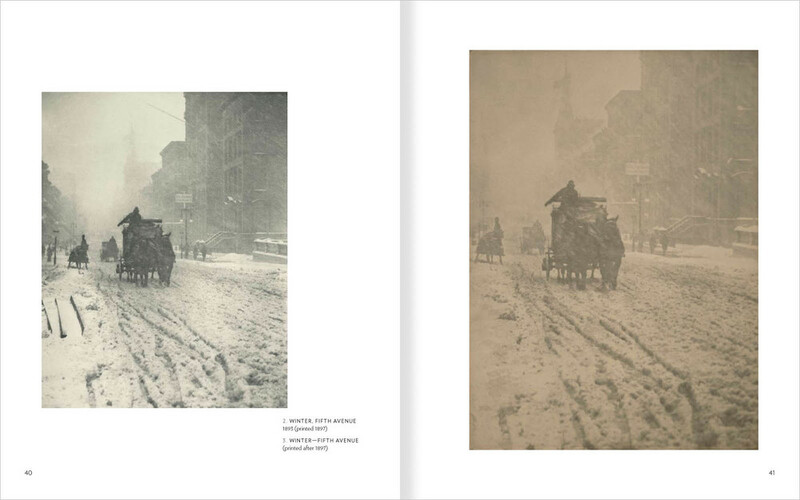 ALFRED STIEGLITZ: NEW YORK. 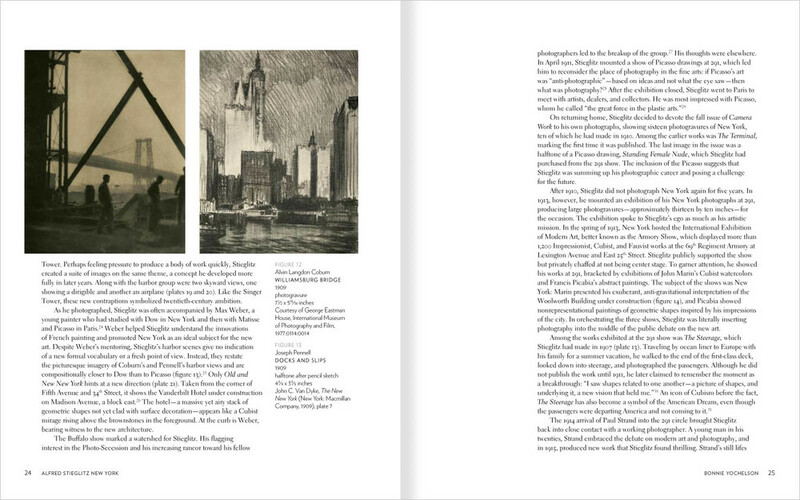 By Bonnie Yochelson. 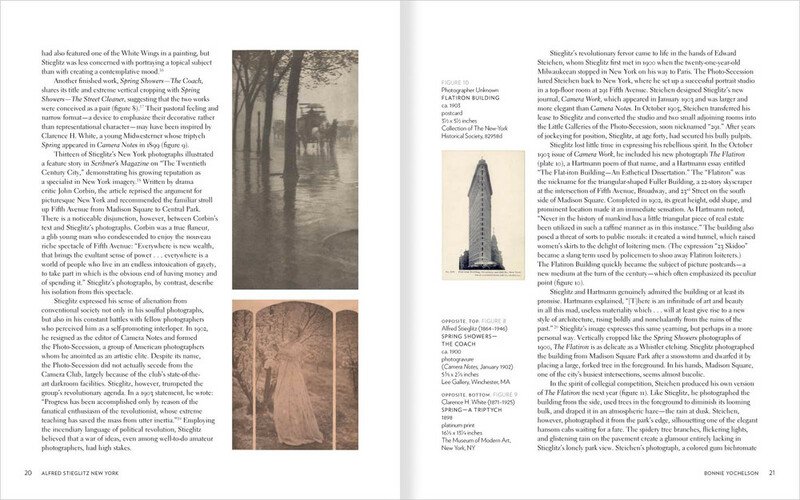 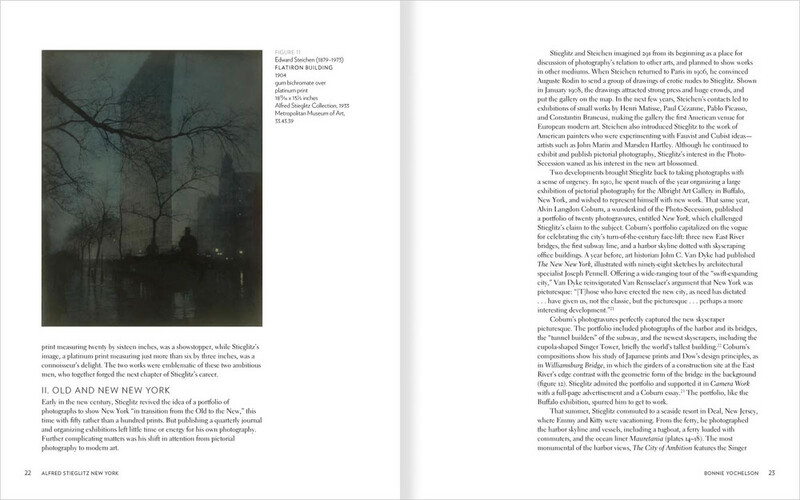 The Seaport Museum and Rizzoli, 8 x 10 in., 96 pages.